I always find myself in a moment of reflection at this time of year. As we transition from 2018 to 2019, I feel fortunate to be as contented with this past year as I am excited abouty the upcoming one. Many changes have occurred for me in 2018, both personally and professionally. As is always the case, there have been experiences to remember...and those that I would rather forget. But as a whole, I continue to be energized, mesmerized, and captivated by this adventure we call life. I have many plans for 2019, some that I have already spoken about, some to be revealed soon and some that even I do not know about yet. Art remains my anchor, my beacon, and a stabilizing force for me. I feel so very fortunate and am endlessly grateful to all of you out there who have become such an important part of my life. Thanks for your visits to all of my sites, your comments, and your emails. Thanks to those of you who have purchased my artwork and taken my classes. Thank you for using all my various products in your own artwork and projects. Thanks from the bottom of my heart for your endless support, inspiration, energy and generosity. I would not be the artist I am today without you all! There is magic to be found in the lives we are living and I look forward to sharing many more magical moments with you all in 2019. **Throwback Thursday borrows my favorite posts (sometimes edited) from my previous blog The Altered Page. 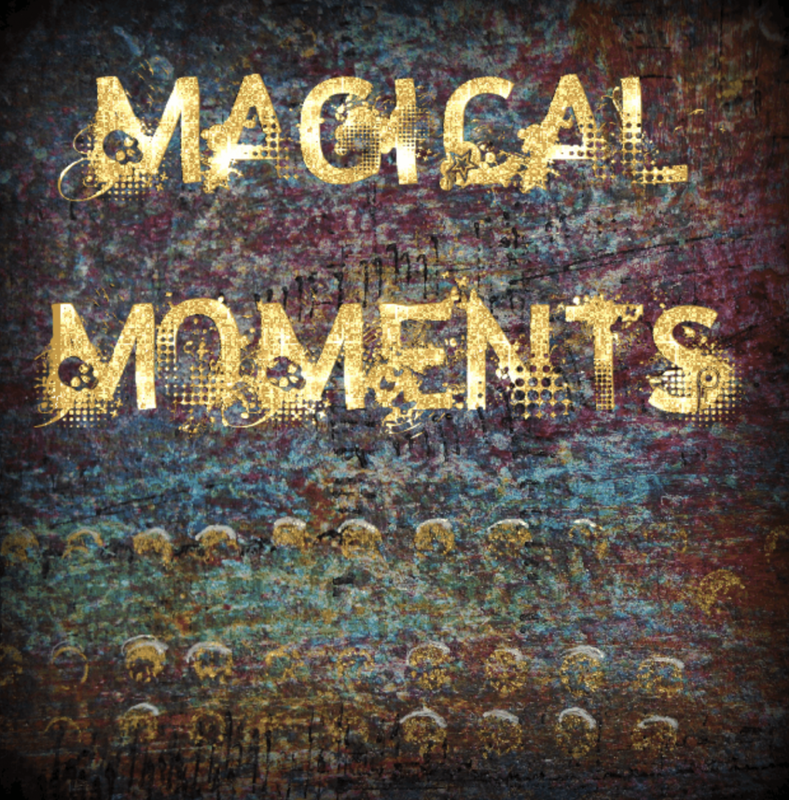 Magical Moments was first published 1/1/14.